When Ford launched its new unibody Explorer it became an instant hit, it was more refined, more stylish and better equipped than previous Explorers. 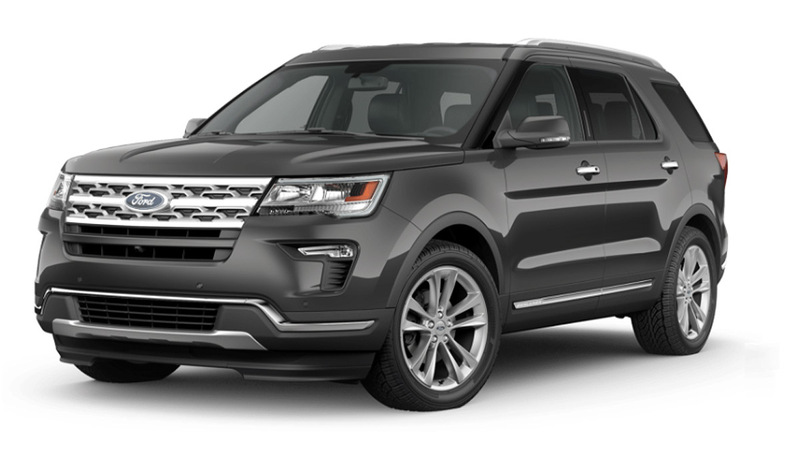 For 2016, Ford pushes it a notch higher with the refreshed Explorer. Now more stylish and premium looking than before. Two EcoBoost options are available in the Philippines, the 365 hp 3.5 EcoBoost which comes standard with AWD and the 280 hp 2.3 EcoBoost which comes in FWD form. Both EcoBoost engines are mated to a 6-speed automatic transmission.